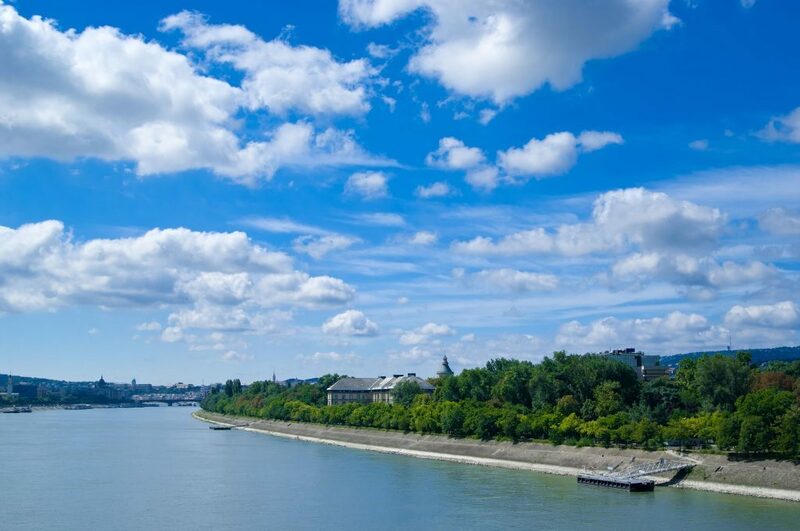 Situated between Buda and Pest in the embrace of the blue Danube lies beautiful Margaret Island, a must-see destination for every visitor to Budapest. Though a place whose special mix of towering ancient trees, shady footpaths, expansive lawns, spas, and entertainment venues are sure to inspire love at first site, the island is actually much more than just a treat for the eyes. 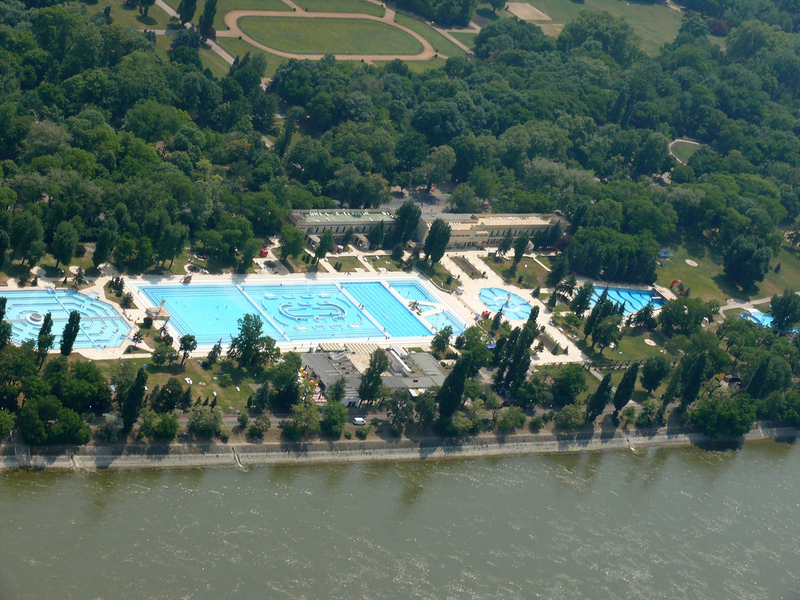 In fact, Margaret Island is also an exciting historical and cultural spot, whose past encompasses virutally all important eras of Hungarian history; commemorating the footsteps of the most famous of Hungarian poets and writers, while also harbouring valuable medicinal waters that spring forth from the depths of the earth. Margaret Island is 2800 m long, 500 m wide at its widest point, and covers a total area of about 96.5 hectares. Though it may be difficult to imagine now, the island once comprised several smaller islets formed of material deposited by the river. For a long time, its shape was continually changing, until finally, Middle Island, Bath Island, and Painter Island all merged to form the single island seen today. Margaret Island has borne a number of different names over the years: Isle of Lords, Isle of Rabbits (Latin: Insula Leporum), Saint Andrew’s Island, Blessed Lady Island, Maiden Island, Kvsadasi (its Turkish name), Isle of Buda, and Palatinus Island. Its current name, however, commemorates 13th-century Árpád Dynasty princess Margaret, daughter of King Béla IV, whose life and miraculous abilities occupy a special place in Hungarian history. The story of Margaret’s life, together with her eventual beatification and canonisation, are collectively remembered as the Legend of Saint Margaret. 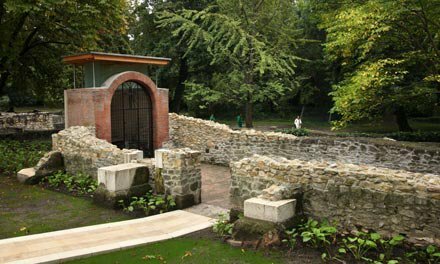 Though the history of Margaret Island traces back to Roman times, the first written record of it stems from a document dating to 1225. The island has been home both to Árpád Dynasty kings, and to members of the Premonstratensian, Dominican, Hospitaller, and Franciscan Orders. In 1790, it was gifted by the Hungarian Parliament to Archduke Alexander Leopold of Austria, who initiated its development on the model of the gardens of Schönbrunn. Following Alexander as Palatine of Hungary was his younger brother Joseph. Eminently cultured and well known for his love of gardening, Joseph set out to remake the island, finding in young head gardener Károly Tost, scion of the noted gardeners’ dynasty of Schönbrunn, an ally worthy of helping him realise his dreams; and indeed, the design that transformed the island into a place of enduring beauty stands to his eternal credit. Joseph also had a summer residence arranged for his wife, Grand Duchess Alexandra Pavlovna, on the island. Eventually, the Hungarian state purchased the island from Joseph’s great-great-grandson under Act XLVIII of 1908. For centuries, the island was accessible only by boat, until in 1901 the connecting roads from Margaret Bridge – which had been opened for traffic in 1876 – were finally completed. Árpád Bridge, which passes over the northern peak of the island and was completed during the Second World War, was connected in 1950. Until 1919, visits to Margaret Island were subject to the payment of an admission fee. In late-1866, mining engineer Vilmos Zsigmondy, an eminent scholar of Hungarian artesian waters and medicinal springs, began drilling an artesian well along the island’s western bank. In May of 1867, at a depth of almost 1200 metres, he struck medicinal waters of 43°C. The discovery led to plans to develop the island into a spa. Archduke Joseph engaged architect Miklós Ybl to devise a project that would extend to the entire island, resulting in the construction of a bathing complex, two restaurants, several villas, a (Lesser) Hotel, an engineering facility, and a Neo-Renaissance Grand Hotel. 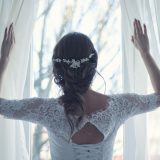 It was also at this time that the artificial cliffs and waterfall, fed to this day by Zsigmondy Spring, were installed. Today, the temperature of the waters below Margaret Island is 70°C. Hotels, including the hydrotherapy units of the Danubius Hotel Helia, cool the inflow with its full mineral content to temperatures of 34°C, 36°C, and 40°C prior to use. 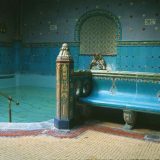 The island’s thermal waters are particularly effective in treating locomotor diseases, muscular and nervous complaints, peripheral circulatory disorders, and digestive problems. To stroll about Margaret Island is to take a walk back in time. Once acquainted with the island’s centuries-old history, you are sure to find its oldest constructed monuments, sculptures, and buildings all the more impressive. Grab a map and discover the island’s legendary sights! 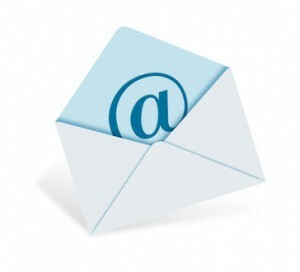 Peek inside, climb up, go in, walk the distance, have a listen…. 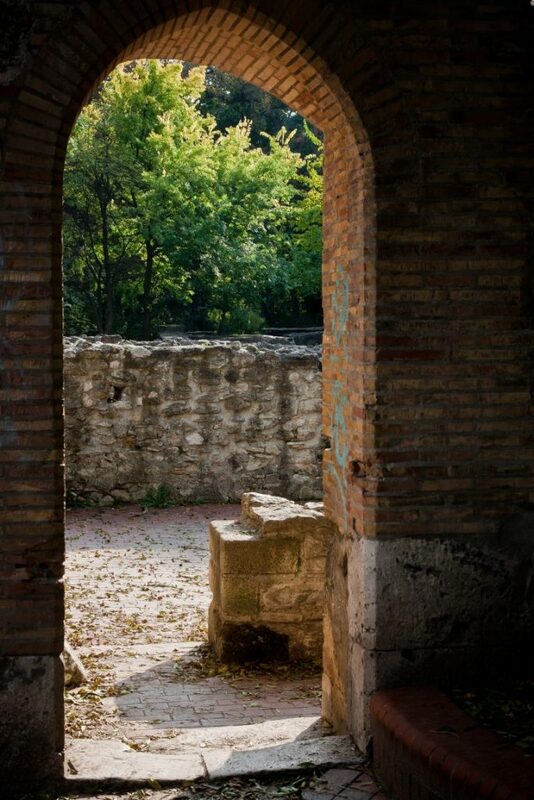 Ruins of the Dominican convent and Saint Michael (Mihály) Church: See the place where the Árpád Dynasty princess, Saint Margaret, for whom the island was named, made her home, and spend a little time at the Romanesque chapel named for 12th-century Saint Michael. 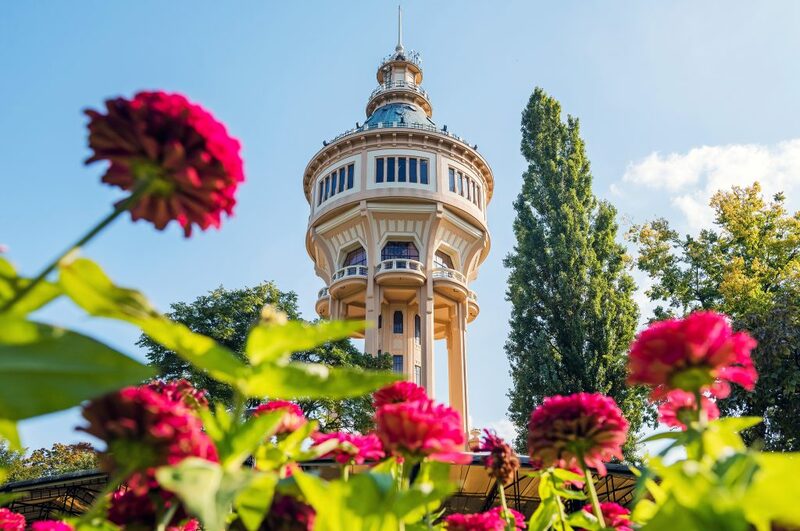 Water Tower: You’ll spot this sight from far away! 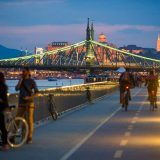 Constructed in 1911 on the designs of Szilárd Zielenszky and Rezső Ray Jr., the tower rises high above the island’s venerable trees to form an integral part of both the Budapest cityscape, and the profile of the island as a whole. The octagonal tower with its symmetrical layout was originally created to supply water to all greenery in the zone. As the oldest and largest water tower in the country, it is a true tourist attraction, offering a uniquely stunning 360-degree view of the capital, its buildings and sights, and the hills of Buda. 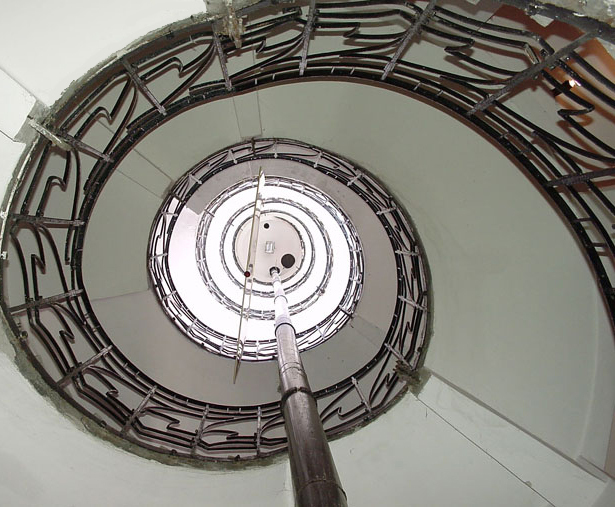 The structure, a protected monument, also houses an exhibition that brings Water Tower history to life, while also exploring key events in the development of Hungarian radio and television through contemporary recordings, photographs, displays, and media history artefacts. Artists’ Promenade: Take your time and have a good, leisurely look at the likenesses that line Artists’ Promenade! The earliest of these bronze and stone statues of Hungarian cultural greats originally stood in the City Park, but were moved to their current positions under the leafy canopy of Margaret Island between 1966 and 1968. Since then, many others have been added, so that visitors walking the promenade from the Water Tower to the Grand Hotel are accompanied by such figures as Milhály Csokonai, Bálint Balassi, Franz Liszt, János Arany, who dedicated his life to the island, Béla Bartók, Zoltán Kodály, and the poet Attila József. 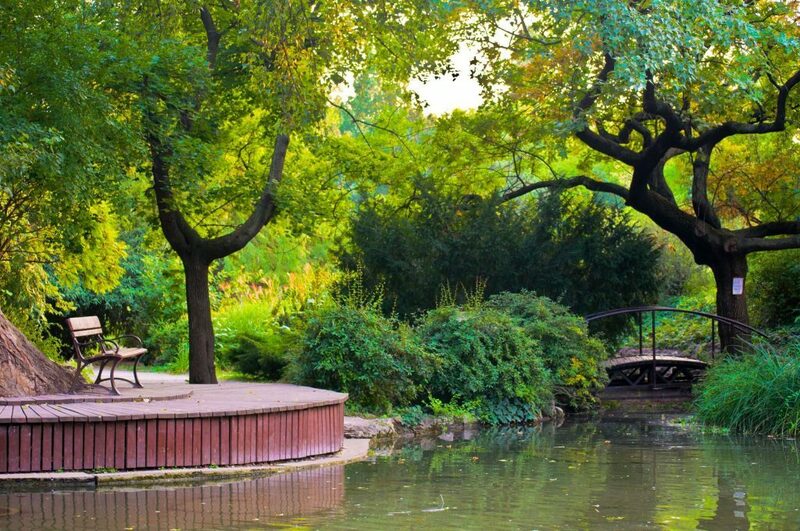 Japanese Garden: A place where one can be in harmony with nature. Located on the northern part of the island, the Japanese Garden was constructed in the 1970s and was most recently renovated in the autumn of 2014. The garden is accessible by a small wooden bridge, followed by paths edged in centuries-old plants leading further in. Awaiting you inside, among other things, is a delicately cascading waterfall. 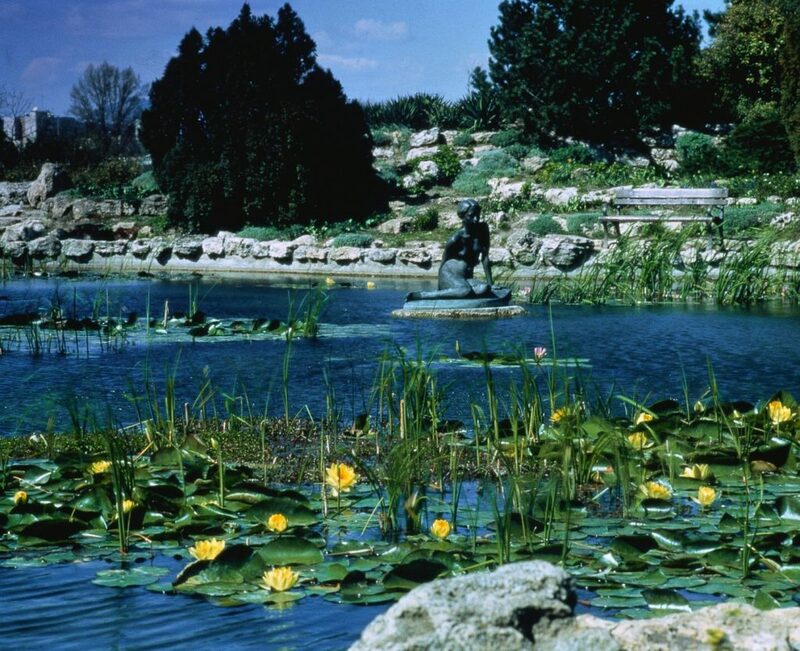 The garden’s reservoirs and channels form a system of small ponds in which goldfish, turtles, wild ducks, and water lilies all live out their tranquil lives. 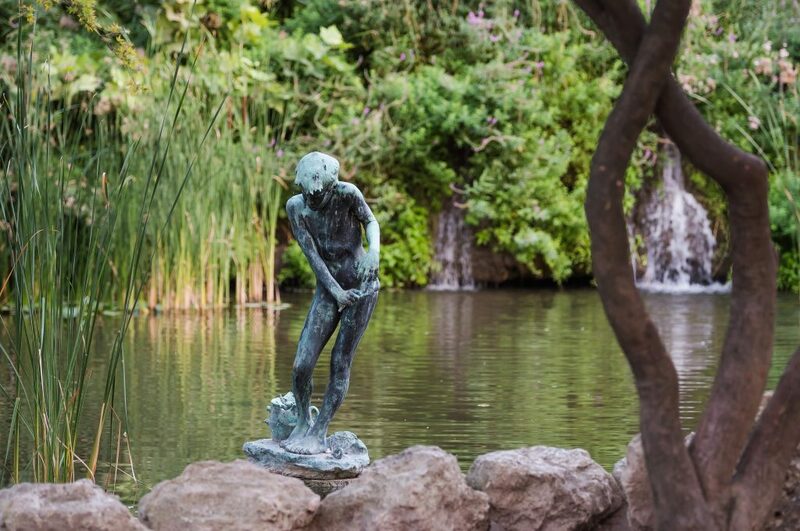 Adorning the centre of the fishpond since 1954 is a statue known as “The Little Mermaid of Budapest,” the work of Imre Csikász. Bodor Fountain: A separate sight from the much-talked-about musical fountain near Margaret Bridge, Bodor Fountain is a work of historic import found at the northern end of the island, near Árpád Bridge. A faithful reproduction of a creation of Transylvanian gadgeteer Péter Bodor constructed in Marosvásárhely (Târgu Mureş, Romania) in 1820-1822, but dismantled in 1911, the fountain harbours hidden speakers that play turn-of-the-century music every hour, on the hour. 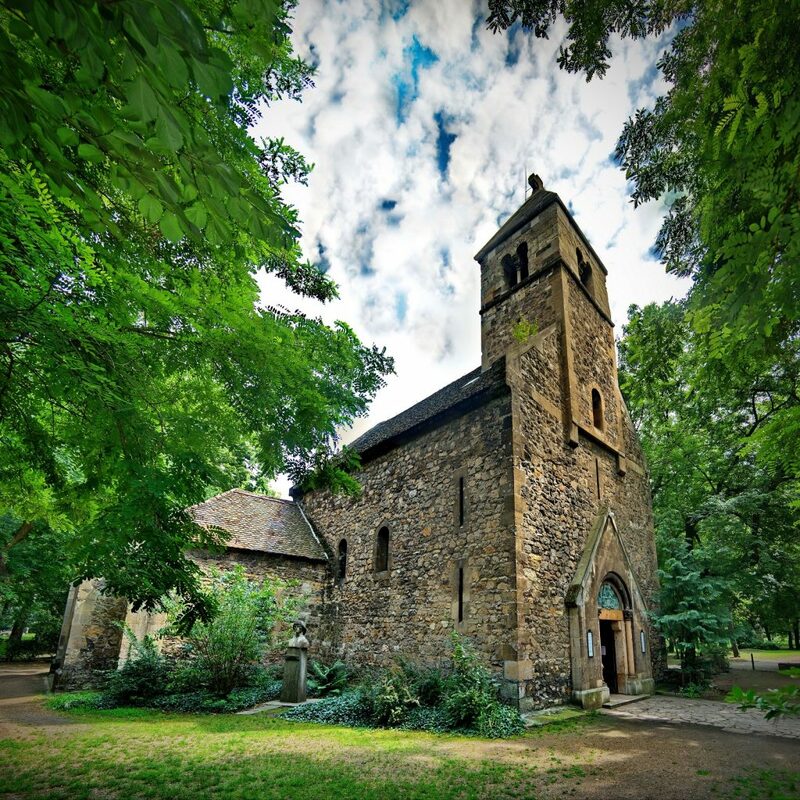 Margaret Island, the jewel of Budapest, holds experiences for people of all ages. Whether you’re an athlete hitting the island’s peripheral track or doing a few laps at Alfréd Hajós Pool; a mother taking your little ones for a walk amidst the island’s greenery; a couple out for a romantic rendezvous in the Japanese Garden; a happy dog owner giving your four-legged friend his daily run; a leisurely pensioner out for a regular stroll and chat with friends; or just someone longing for a bit of quiet in an idyllic natural setting, on Margaret Island everyone will find what they are looking for. 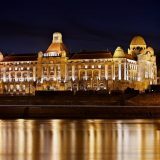 Musical fountain: You’ll hardly believe your eyes: Hungary’s largest musical fountain entertains visitors to the island every day from 1 May until 31 October. 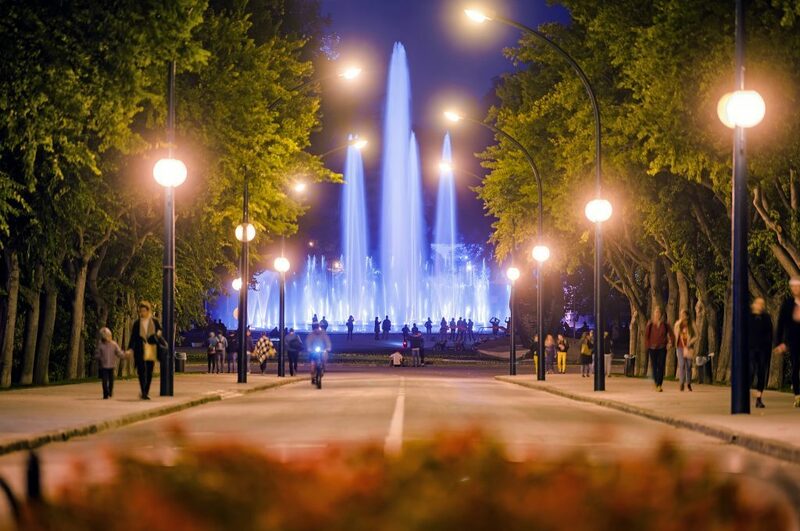 The fountain boasts a basin 36 m across, a surface area of 1000 m², a central jet that shoots water 25 m in the air, and 154 internal nozzles illuminated by 227 coloured lights. The fountain program features a musical selection played every hour on the hour with curtains of water that in the evenings are lit up by a spectacular laser show. Game reserve: To see animals is always a treat! 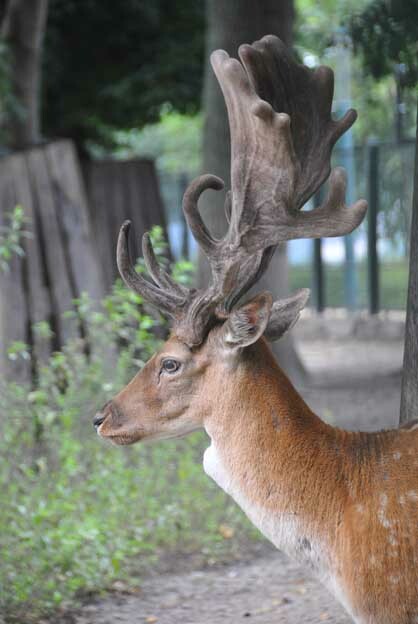 Margaret Island’s miniature game reserve harbours a deer enclosure at one end which, in addition to deer native to Hungarian forests, is also home to a number of hopping meadow rabbits. On the other side of the reserve, visitors can marvel at a variety of water birds and other decorative avians, among them Bahama, Mandarin, and Caroline ducks and Asian silkie hens. Inside the reserve area is a stable which, when the weather is good and the pedestrian traffic high, offers pony rides. Beyond these, the park also houses numerous owls and other birds of prey. Pedal-cars, go-karts, monster scooters, and boats: You really can’t go wrong with fun-filled vehicles like these on your wish-list of things to do on the island. 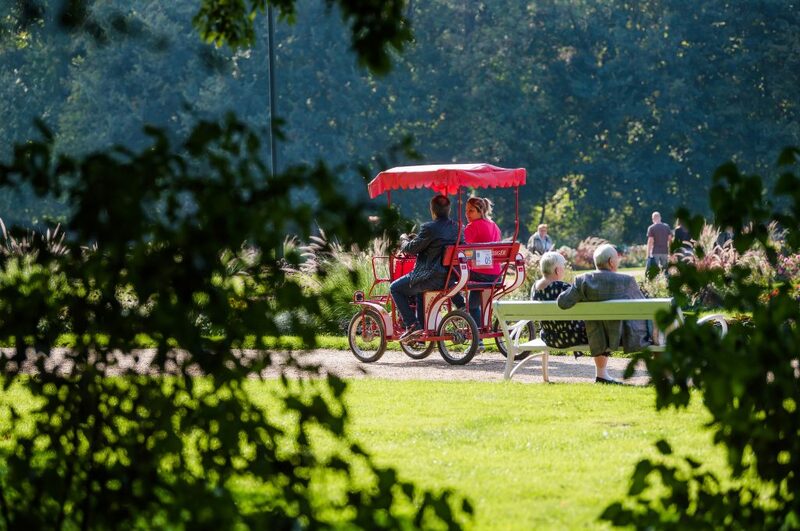 The experience of pedalling with friends or family through spreading trees and verdant scenery is something everyone can enjoy, so why not hop onto one of the vehicles available near Margaret Bridge and take to the island on wheels! During the summer months, arriving by boat is a trendy thing to do, so feel free to choose a ride time from the BKK timetables and head to the island by water. Evening open-air theatre performances: Mid-June at the island witnesses the start of a series of cultural events for music-lovers that includes symphony and popular music concerts, ballet performances, and opera and folklore shows. The special open-air stage carries with it the wonderful additional experience of bringing you close to nature. 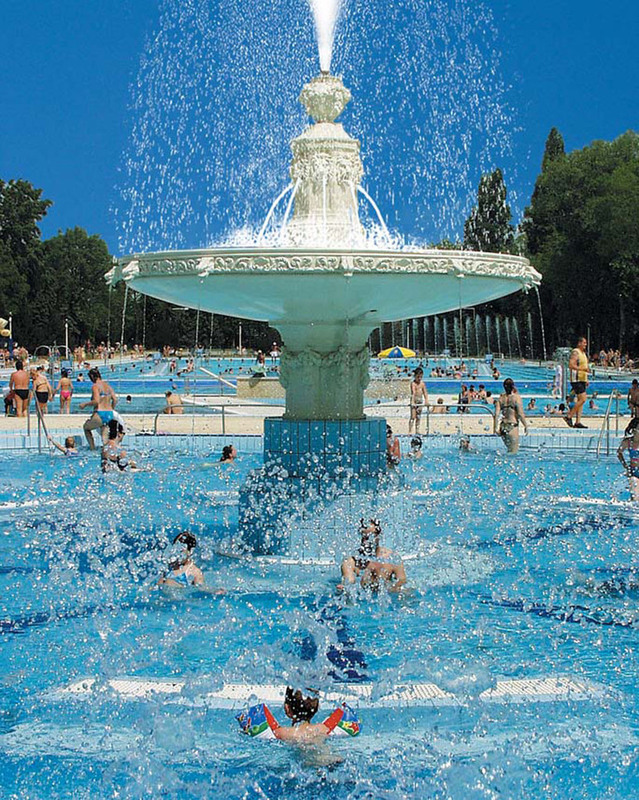 Take a dip on Margaret Island: The near-century-old Palatinus bathing complex is an experience to remember! 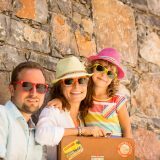 In addition to medicinal pools constructed over the island’s thermal springs, there are swimming pools, fun pools, and even water slides for a family that longs for the cooling power of water. Although the complex enjoys protection as a national monument, a multimedia slide that lets you enjoy a music and light show as you descend proves that the facility is not without its modern touches. If you like trees, you’ll love the some of the unique specimens this well-known dendrological site has to offer. Throughout its history, island caretakers have been developing, beautifying, safeguarding, and propagating the zone’s many trees. The result, still there for the enjoyment of all, speaks for itself, holding wonders for visitors in every season. At nearly 40 m in height and 635 cm in circumference, the 190-year-old virgin sycamore found between the chapel and the convent ruins is one of the most expansive trees of its species in Europe. Though it was not beneath them that the verses about them were composed, the János Arany oaks near the water tower are, historically speaking, one of the best-known stands of trees on the island. 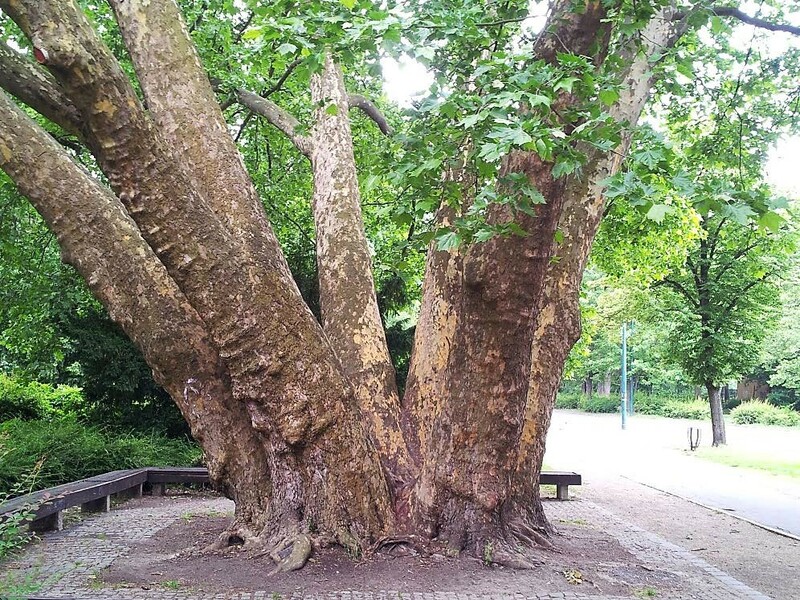 Visible opposite the entrance to the Palatínus bathing complex is the “Seven Leaders Sycamore,” which, following near-destruction by a World War I bomb strike, sprouted seven fresh trunks from its base. It is one of the Best Thermal Baths in Budapest. Since 1958, the Japanese Garden has been home to three Chinese dawn redwoods, each about 20 m in height. Adorning the bank of the Fishpond is a 60-year-old Virginian bald cyprus, a species of tree noted for its adaptive columnar aerating roots, or “knees,” which jut from the soil around it. Across from Saint Michael (Mihály) Chapel is a near-century-old Chinese Ginkgo biloba or maidenhair tree. 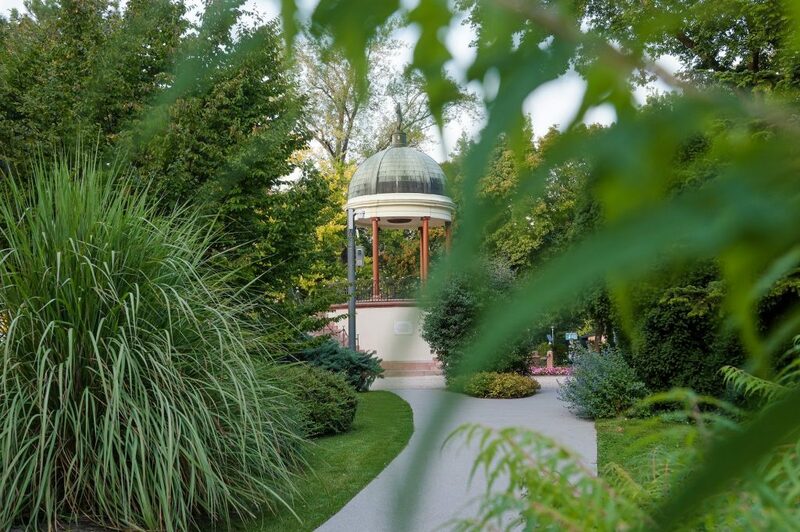 Located in the pinewood adjacent to the main walkway are four 210-year-old Austrian or black pines, the oldest trees of their species in Budapest. South of the road with the red benches stands an Osage Orange tree, whose trunk has been growing at a tilt since the great flood of 1838. The tree is one of only a handful that survived the massive flood that destroyed nearlz all vegetation on the island.